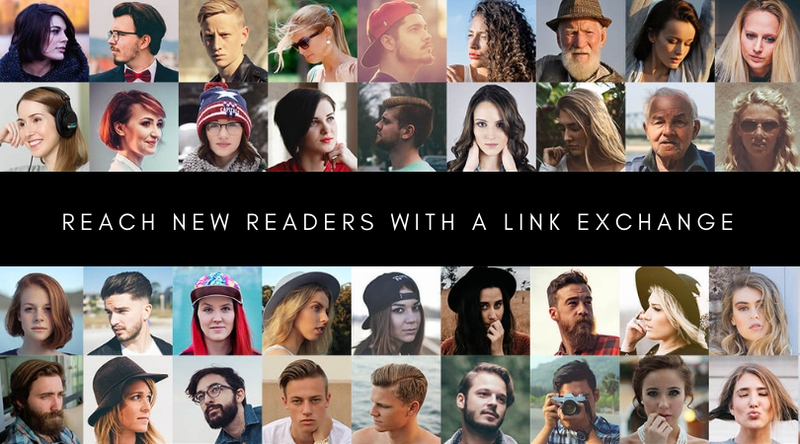 In other words, I share your review copy link to my readers (currently at 75K with different genre lists) in exchange you share my link to your readers. If you'd like to participate, please complete your details below. We are now scheduling bookings for January 2019 onwards. You can select to offer our readers an exclusive giveaway. By this we mean you can run a competition, give boxsets or series or any other incentive to get our readers to sign up to your giveaway. Add the details of this in the comments box. The more info we have the more intrique we can show our readers. We can run the giveaway for you on a viral sharing platform for a small shared cost. The authors gave away their own book plus a small selection of other paperbacks in the same genre. This was the most successful in getting new subscribers. Some chose to give another gift of books such as their own full series. I promoted to my readers and they did the same. Some opted to go for a viral share to get more entries. The giveaway was exclusive to their readers and mine plus their viral sharing and mine. Complete the details below and we will add your book to our newsletter in your chosen month. You are welcome to add your book to Book Luver. Find HELP here. Every month we will change this so if you book in advance, please make sure you come back to this page to find the current link exchange and text. We will drop you a line when we get your booking to confirm the message and link we would like to exchange. The number of subscribers is how many readers you have on your mailing list. Select what exchange you would like: a review request, a free book or book sales. Provide a download link for your book: this is where the reader must go to download your book, this can be an Amazon link, universal link, or review copy link. It can be a Book Funnel link. It cannot be a Instafreebie link. Dates: provide a date where you will send our link to your mailing list. With our exchange date, please choose a month that you would like us to send your link. We normally send in the latter half of the month, but sometimes that can change. We will inform you of the date when we get your booking. If you would like to add your Free Reader Magnet to Book Luver we will add that book to our Free Books page. Your book on this page will stay on the site and be featured on our Book Giveaways page for all book promotions. Thus, it will be seen by our visitors and readers from our future promotions. Here is a HELP LINK to add your book to Book Luver. Genre list only - this is sent to the genre list you select below. * Some lists are very small such as poetry and humour. Other popular genres such as thrillers, HF and Romance have more than 10K readers in each. Full list - this is sent to the full list including all readers and all genres. * For this option, we ask that you send us a mailing stats report showing you have done your sharing of our link. Why? We do not charge for advertising, but as you are selecting to send to our full list, which is almost as big as other companies readers lists who do charge for this service, we would like to see that you have done a 'fair exchange' and sent to your full list. Please add our email address to your email supplier to be sure you get our proof with your book's details. We will use this link to get a copy of your book. Please use an AMAZON link if possible as the image will be the right size without us needing to resize it! This is the link where the reader can download your book. This is the amount of subscribers you have on your mailing list. What month will you add our link? What month would you like to be in BL's newsletter? 2018 is fully booked. By checking this box, you agree to our Terms and that you have read our Data Use Policy, including our Cookie Use, and that you will share the promotional link with your newsletter subscribers as described in the Terms of the promotion.